We specialize in the collection of overseas debt. 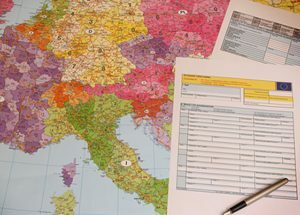 Effective international debt collection in Europe. Commission fee of 8% payable after recovery from the debtor. with regard to the reality of its recovery. It is a type of court order allowing the execution of claims from a foreign contractor. Recent foreign debt collection was a small part of the Polish debt collection market. We work with law firms in many EU countries. Thanks to this, we are effectively recovering our debts. 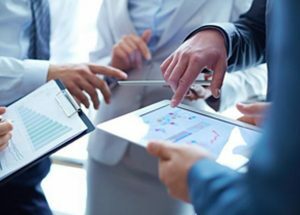 Free of charge we will assess the receivables in terms of the reality of its recovery. After submitting the form with information about the debtor – within 3 days we will give an answer as to what is the prognosis of the “recovery”. This procedure is simplified, accelerated and less expensive than alternative court litigation. The Polish Chamber of Commerce of Importers of Exporters and Co-operatives is a nationwide economic self-government organization created on the initiative of the most active companies from Wielkopolska. Tenet Finance is the only debt collection company in Poland specializing exclusively in international debt collection. 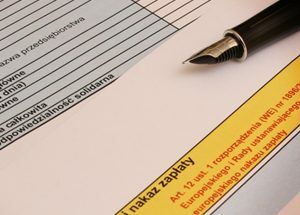 For 17 years, we provide debt collection services to Polish exporters with receivables outside our country. After submitting the form with information about the debtor – within 3 days we will answer the questions about what are the claims for recovery. The commission amount is from 8% and depends on the amount of debt and its maturity and is set individually with the Principal.